Join us for a special Story Stew celebrating People in our Neighborhood. Linda Waisanen will be here from West Shore Bank. All attending children will get a free piggy bank! 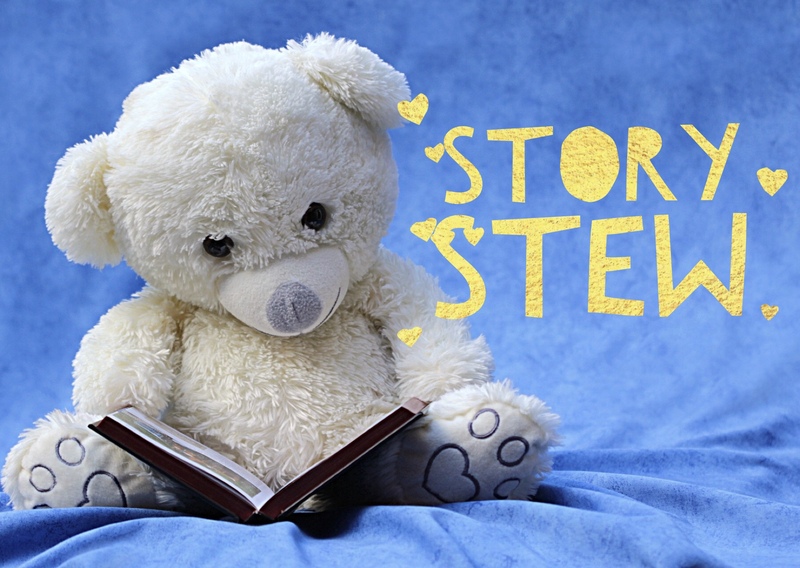 Story Stew for kids through pre-school is offered Thursdays at 10:00 am. Stories, songs and crafts fill this fun, hour long program. The first Thursday features People in Our Neighborhood. We will have a guest reader from our community. On the fourth Thursday of the month, all children attending will receive one free book thanks to our collaboration with Born to Read & the Traverse Bay Twilight Rotary. You can learn more about Born to Read at https://www.rotaryborntoread.org/. Please check our social media sites for up to date information on story stew themes, guest readers & updates. Reminder when OMP School is closed due to weather, PCL will be closed too.